The EasyCaddy is a useful tray that allows the user to safely transport personal items and meals easily. The EasyCaddy is a useful tray that allows the user to safely transport personal items and meals easily. 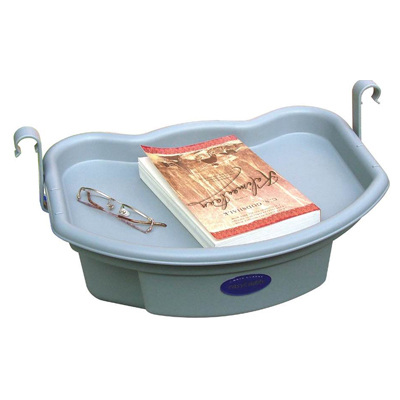 The caddy consists of an easily attachable tray that is compatible with many folding wheeled walkers. It is extremely lightweight and easy to clean and enables the user to carry items more independently.